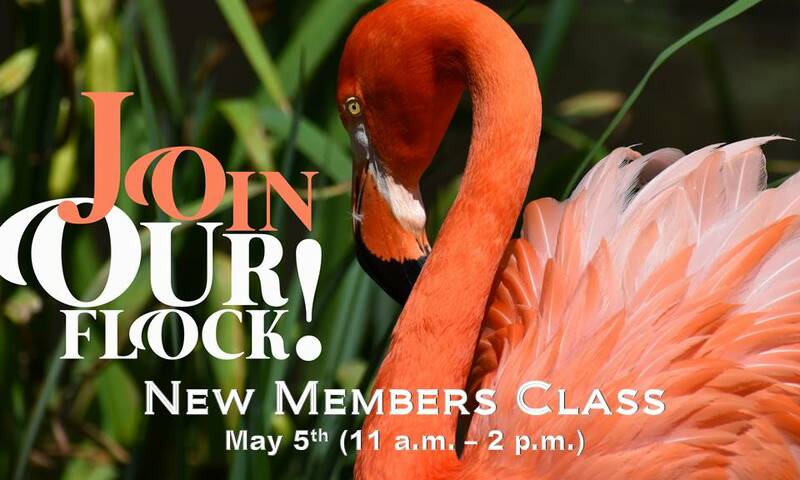 Our next New Members class will be held on May 5, 2019 from 11:00 a.m. – 2:00 p.m., and we would like to invite anyone who is interested in joining our church family or just learning more about our church and its missions and ministries, as well as the Oviedo community. You will have the opportunity to talk to our pastors, lay leaders, and ministry leaders. Members will join the following Sunday on May 12th. A light lunch will be served; nursery provided with RSVP to info@fumco.net. For more information, please visit our website at: http://fumcoviedo.com/how-to-join/, or contact the church office (407-365-3255).